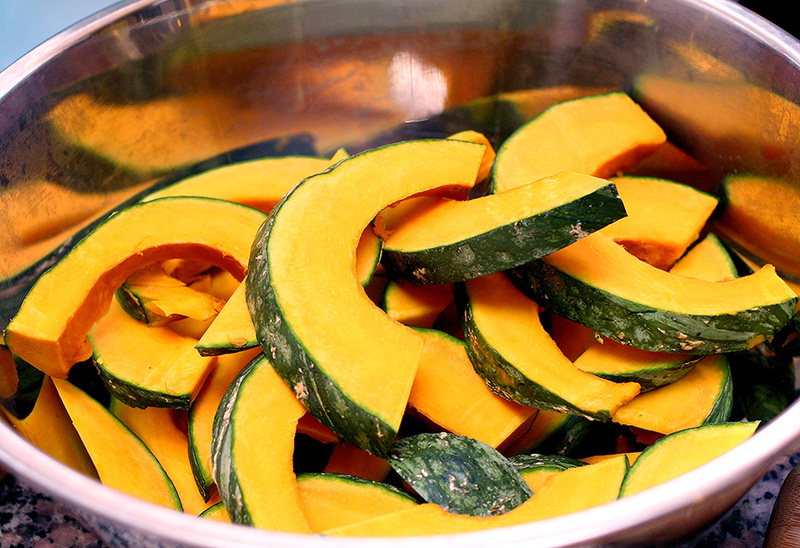 IDGAF Kitchen: Roasted Kabocha Squash! You guys, I’m in love. 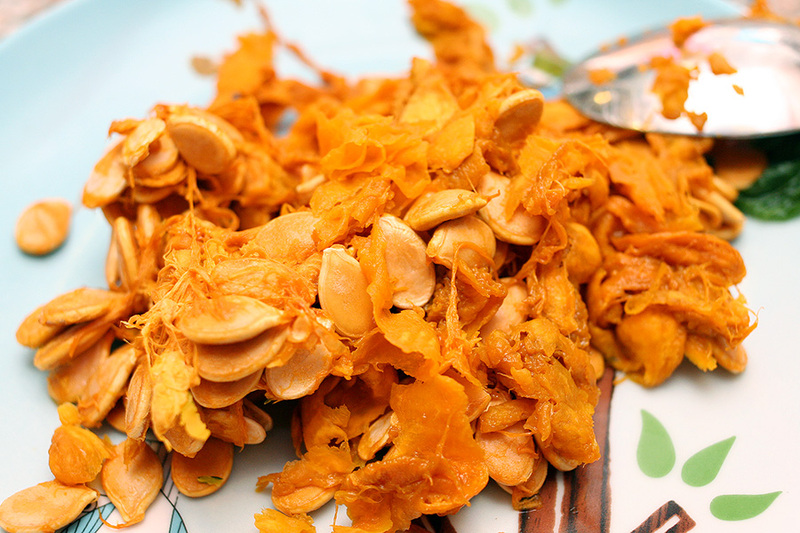 With kabocha squash. We were at Trader Joe’s the other day. I’d just watched Elysse break down a butternut squash at her house, so I had squash on the mind. I was going to also grab a butternut, but then I saw that TJ had kabocha and I went totally mental. 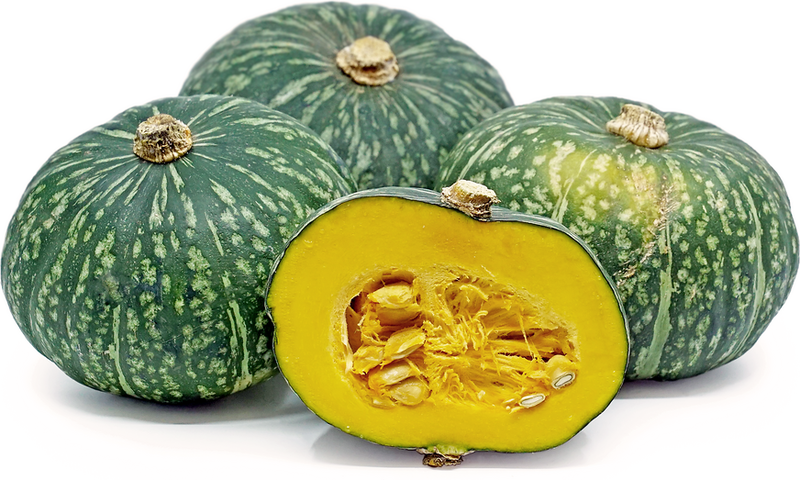 KABOCHA IS DELICIOUS. If you aren’t sure what it is, it’s a Japanese pumpkin. You might find it in your veggie tempura. It’s quite sweet and tastes more like a sweet potato to me and also has kind of a starchy mouthfeel like a potato. I had NEVER cooked one of these before, so it was one big adventure, and I followed this recipe from Nom Nom Paleo. 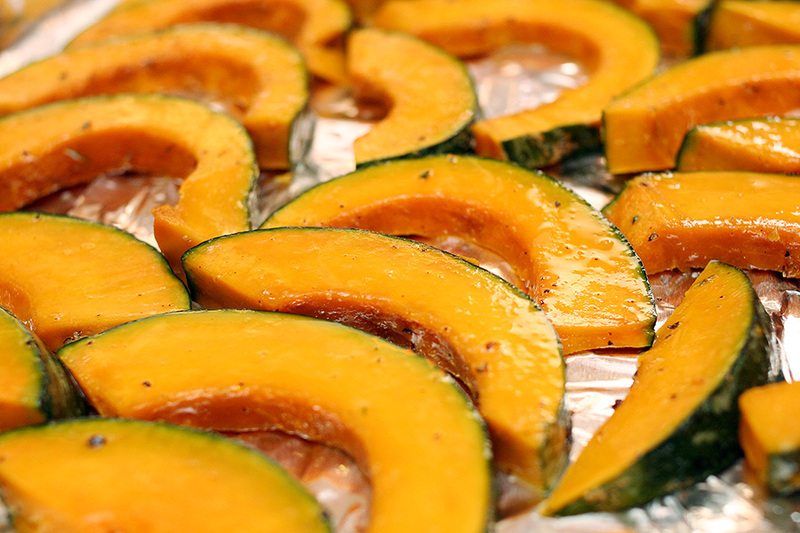 First, preheat your oven to 400 and then wash and dry your squash. I wanted to keep the skin on and eat it, but you can also peel it off if you want. To start cutting up your squash, try to carve off the top and the bottom, kinda like when you take the top off a pumpkin when you carve jack-o-lanterns. This makes slicing through the whole thing a lot easier. The sharpest knife we have is from Daiso… so… you can see what kind of tools I’m working with here. 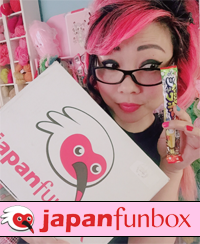 (Daiso is the Japanese dollar store.) I found that using a short stubby knife worked better for removing the top and bottom. 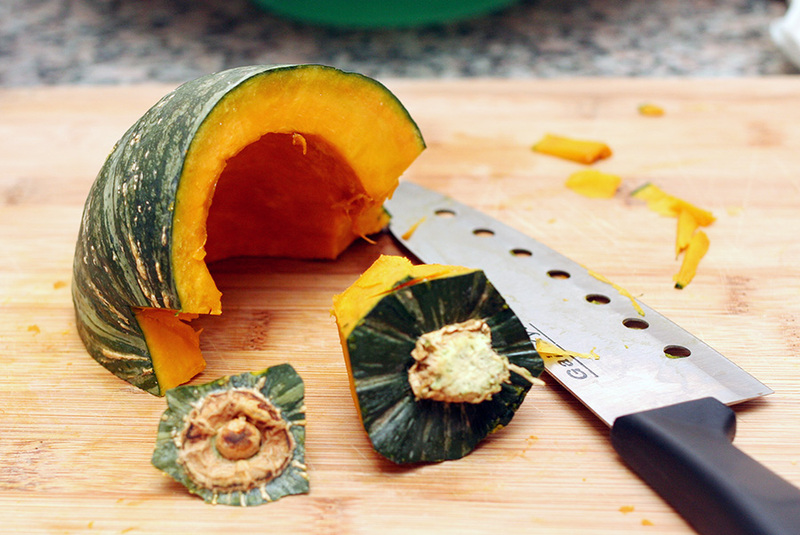 Then use a larger knife to slice the squash in half and dig out all the seeds with a spoon. Feels like Halloween! Then keep slicing it up. Like half-inch wide slices. This is the part where I really wanted a grown-up in the house, because, this did not feel like a safe activity for me. When it’s all sliced up, throw the slices in a bowl and toss in 2 TBS of melted coconut oil (or butter) with some salt and pepper. This part feels very moisturizing to the hands. 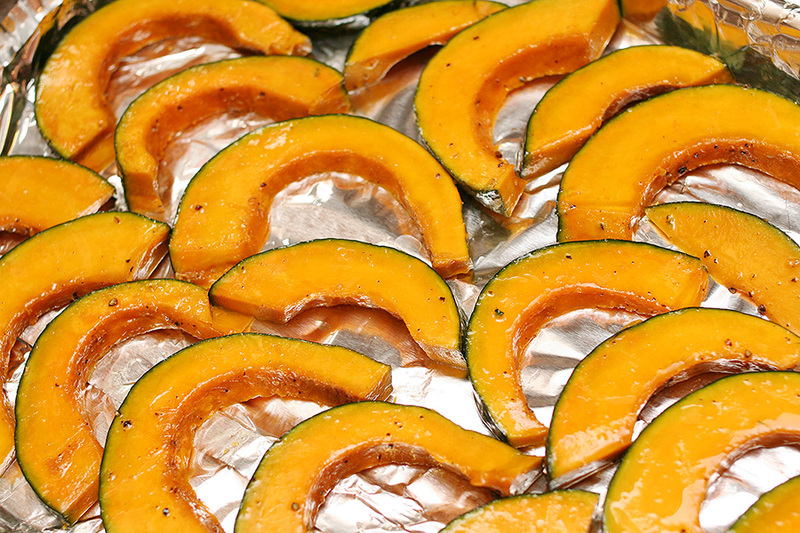 Then lay them all out in a single layer on a cookie sheet covered in foil. Then ya pop em in the oven! 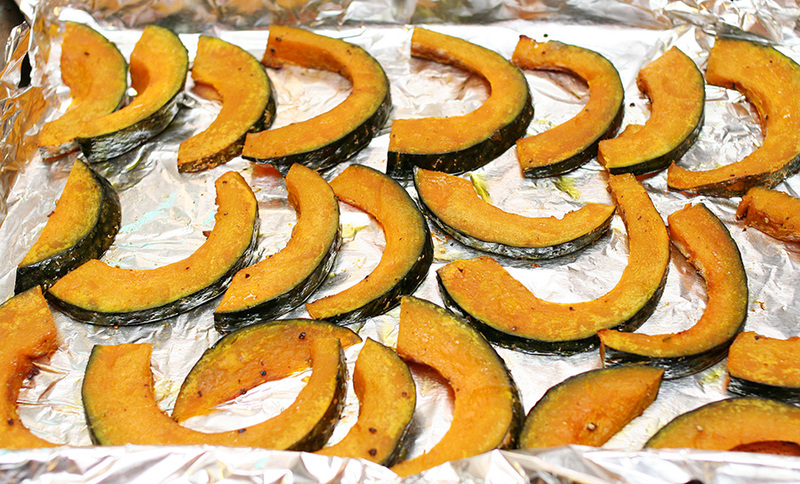 My squash fit on two cookie sheets, so I put them both in the oven at the same time, one in the middle rack, and one slightly below that. I had no idea what would happen to the ones on the lower rack. Then you bake them for 15 minutes. Then go in there and flip them all over and leave them in there for 15 more minutes. Then you can take them out! As it turns out, I enjoyed the ones on the bottom rack, because they got even more carmelized, crispy on the outside and mushy on the inside! I am not really sure what I would pair these with to make a proper meal, but they were so terrifically yummy, and surprisingly, even Manda liked them!! She is not known for liking squash or vegetables, so this was a super IDGAF kitchen victory! And I still have all my fingers! 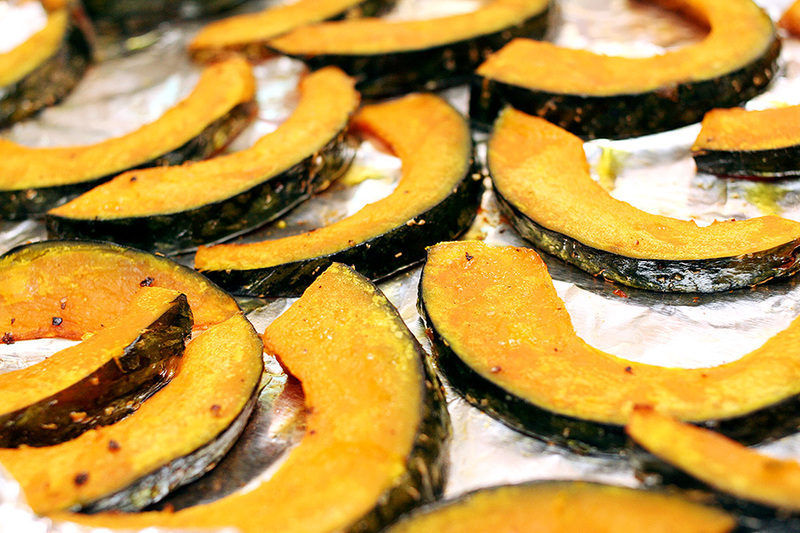 3 Responses to IDGAF Kitchen: Roasted Kabocha Squash! “This part feels very moisturizing to the hands” haha! 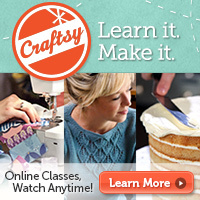 You need your own cookery show! I’d watch! My friend and I were joking about that because we’re both really afraid of cutting things and frying things, and our show would be a lot of whining and maybe crying hahahahah. herbed or spiced up. Very quick soup!